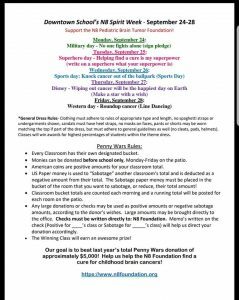 Home » News » Downtown Elementary School PENNYWARS! It’s on!! !